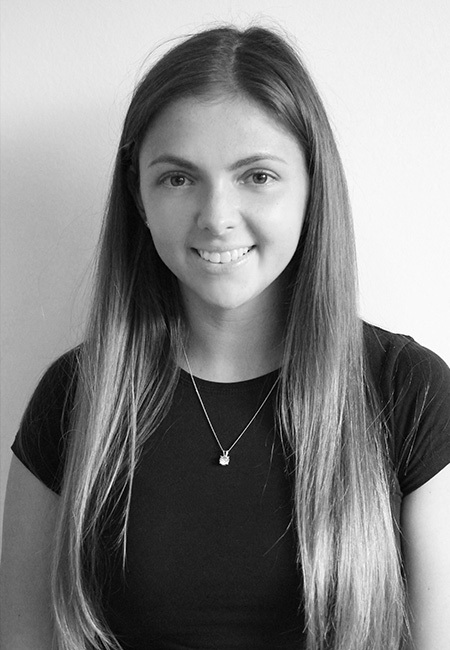 ‘Skylark School of Dance’ was founded by Anna Zhavoronkova in 2016, from humble beginnings; initially run as a once weekly class with a handful of students at the Bromley Civic Centre, taught while Anna juggled her hectic teaching roles at two other schools and looking after a toddler. Things moved on surprisingly quickly and the school grew at a dramatic pace to become a full-time venture. 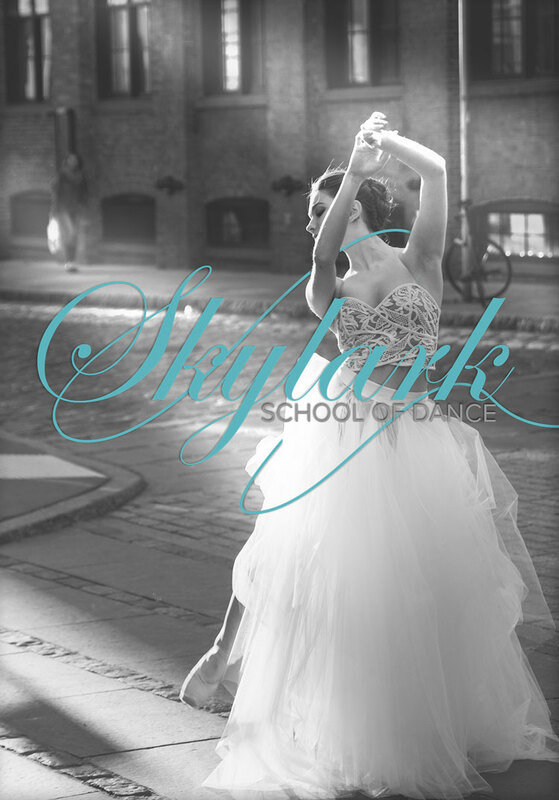 Within a few months of opening, Skylark School of Dance was established enough to join the Churchill Theatre’s Creative Learning department (offering fantastic development opportunities to students) and has now expanded to nine classes per week, across two sites, with a dedicated support team and growing every day. These achievements wouldn’t be possible, were it not for our wonderful students, “the skylarks”, their supportive parents and our advocates in the community. We’re honoured that you place your faith in us and want to ensure that faith is rewarded by helping dancers achieve their potential. We believe that these high-expectations can only be met by having high teaching standards. 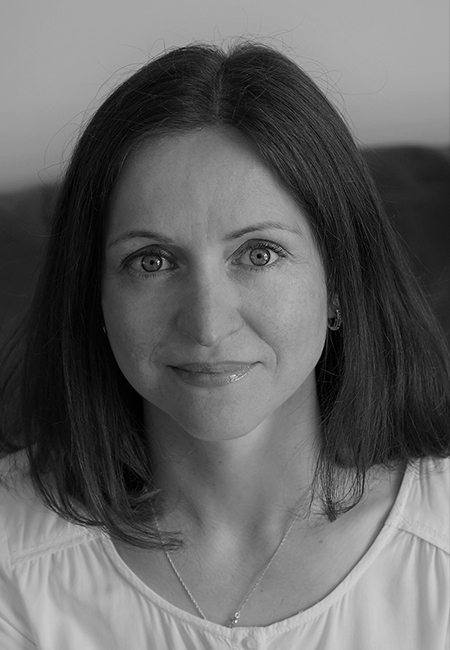 Our principal Miss Anna, is a ballet master and former professional dancer, who has over 20 years of dance experience with extensive pedagogic training. Anna was born in Moscow and grew up in Vladimir, Russia. As far back as she could remember, little Annoushka was smitten with dance; known locally as the “precocious choreographer”, whose hobby was to rally together friends and family for impromptu dance routines and stage performances. She started from an early age, commencing her dance training at Vladimir Choreography School, under Honoured Artist of Russian Federation – Sergei Baldin, learning classical dance, character dance and music. During her studies she performed as a soloist in numerous ballet performances in theatres across Russia. 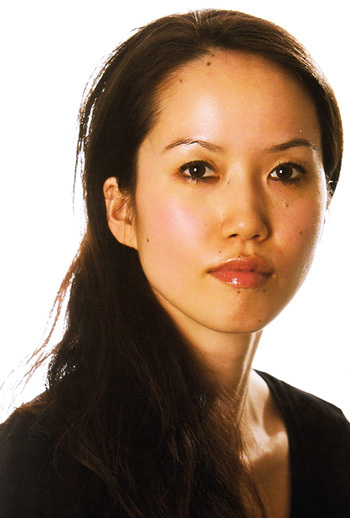 Upon graduation Soonja joined Ballet Ireland’s Sleeping Beauty tour. Her acclaim grew quickly and she was snapped up by the Royal Scottish Ballet, where she was resident for 7 years. Valentina was born in Uzhgorod, Ukraine. She started dancing at 4 years old at the ‘Prestige Sports and Dance Academy’, specialising in Ballroom and Latin American dance. 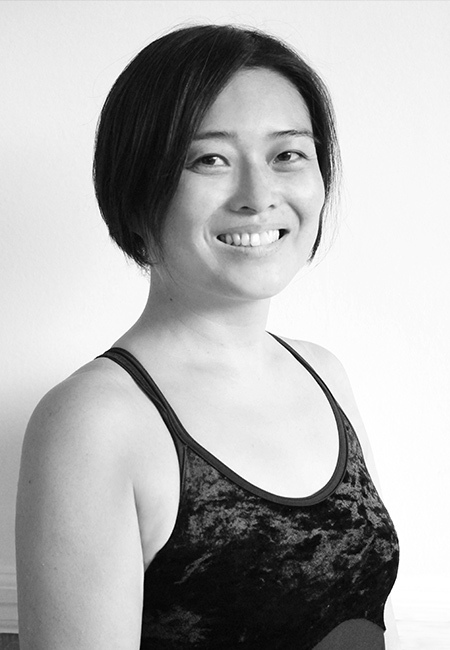 In 2014 she graduated, with esteemed qualifications, from the ‘World Dance Sport Federation’. Tatiana was born in Moscow, Russia and has lived in London for over 15 years. She holds a degree in Finance and a CPA qualification. Tatiana had a successful career in finance, but stopped working full-time after the birth of her second child.